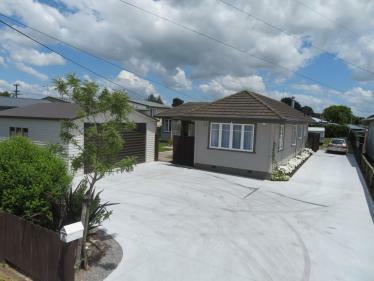 Located in a quite no exit road, close to town and Matamata primary school is this gem. 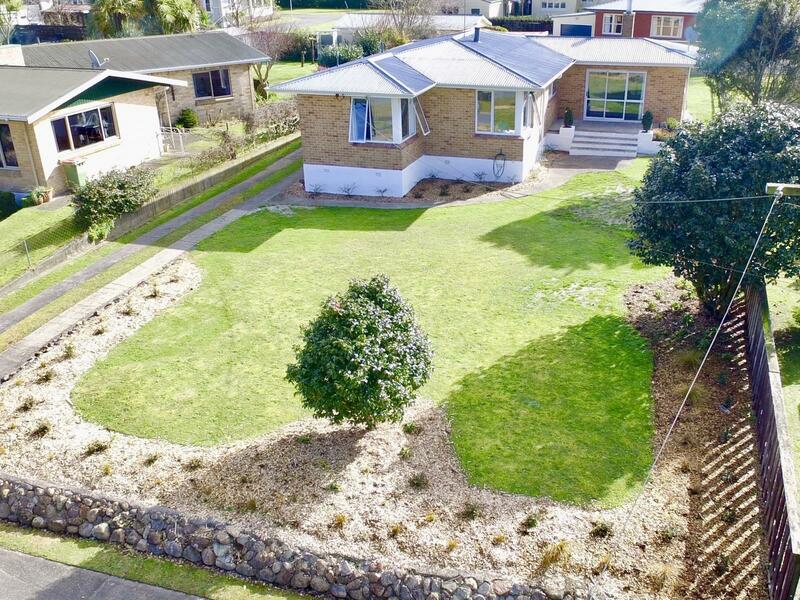 Excellent first home with three bedrooms, modern bathroom, brick, double glazed windows, open plan living, on an elevated 796m2 section with single garage and single carport. 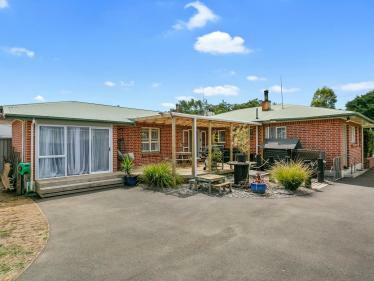 The home has great outdoor entertainment with flow from the living and dining out to an undercover decking and also a patio with views out to the Kaimai ranges. Enjoy the comforts with a wood burner and heat pump, insulation in the ceiling and floors what more would you want! 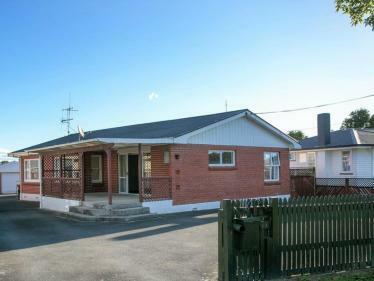 Priced to go, so don't delay to make and inspection today!